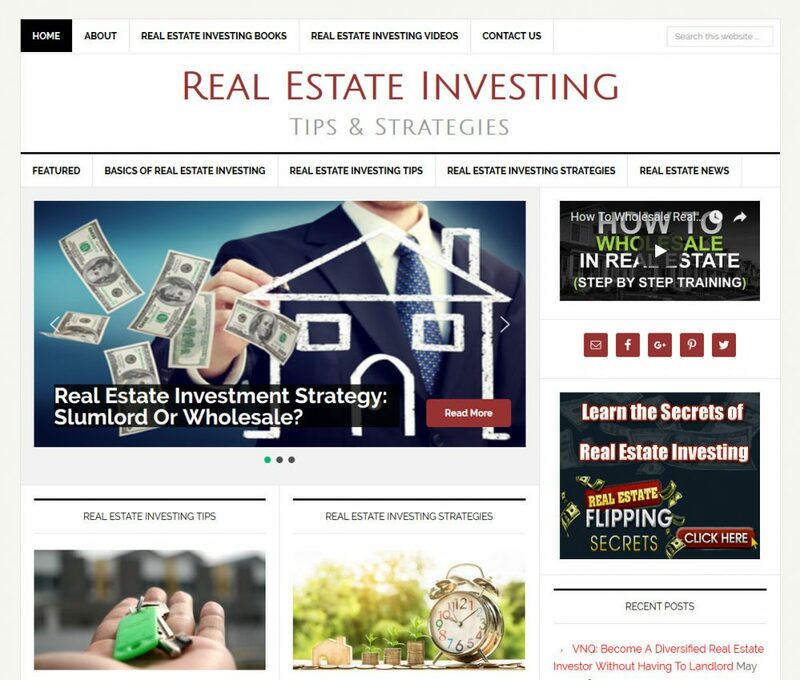 Real estate investing website with an automatically updating news category. 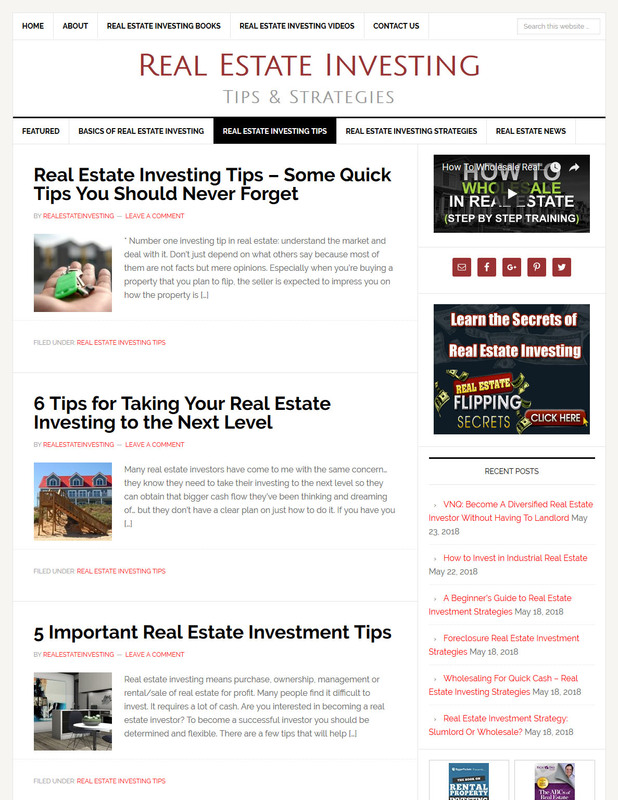 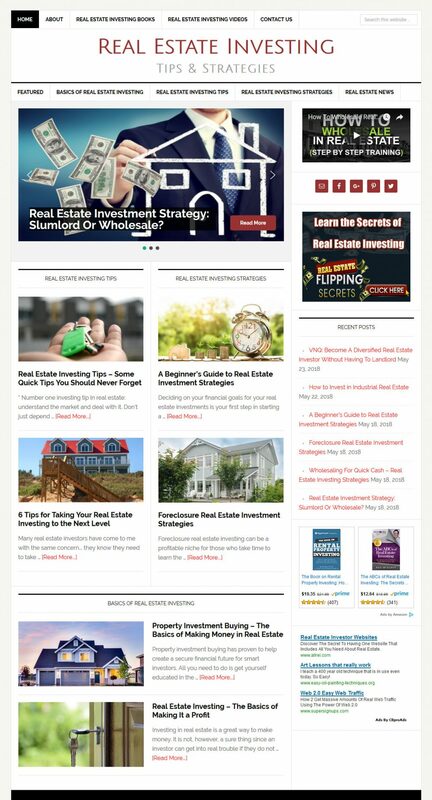 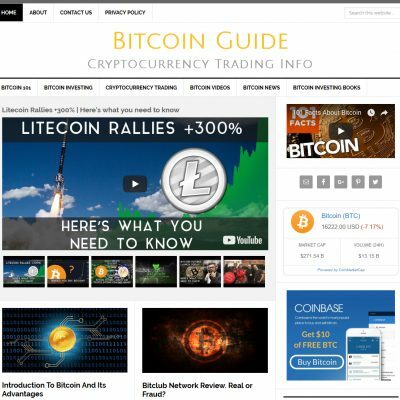 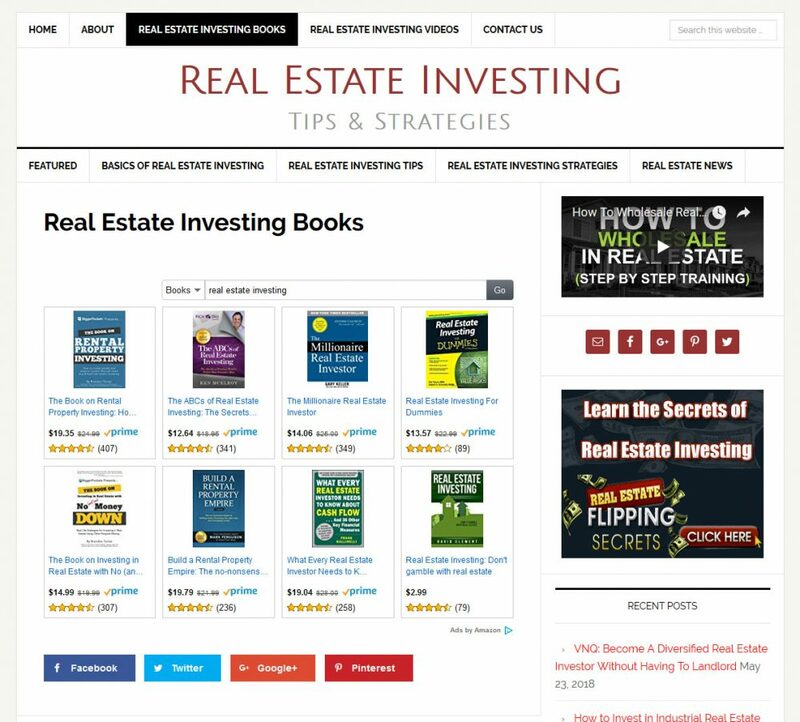 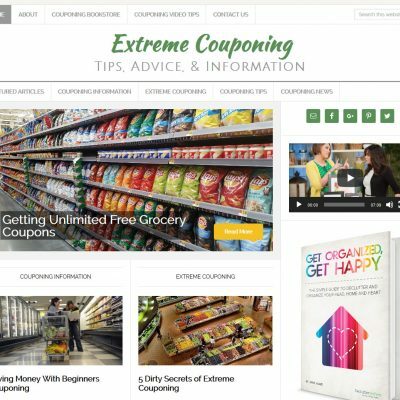 Also features articles, videos, and an Amazon shopping page filled with real estate investing books. 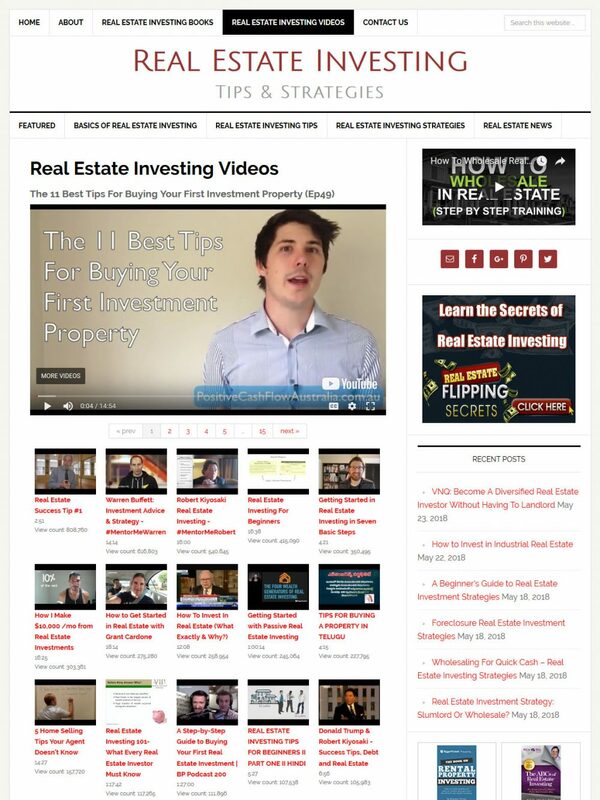 Mobile Responsive Design. 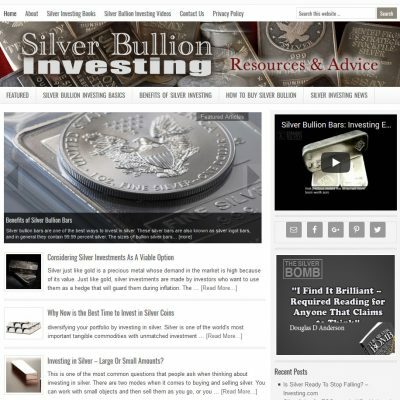 Modern, mobile-responsive design that fluidly adapts to all screen sizes.